It’s almost time to welcome new members to the Residence Life staff! On Feb. 1, prefect applications are due, and applicants may be starting to feel the pressure of their upcoming interviews. This time last year I was an applicant and had tons of questions of my own, so I figured, now with almost a year of ResLife under my belt, I’d give an inside look into what we do and ease your nerves going into this exciting, yet intimidating process. If you’re torn whether to apply or not, stick around and let’s see if I can spark your interest! 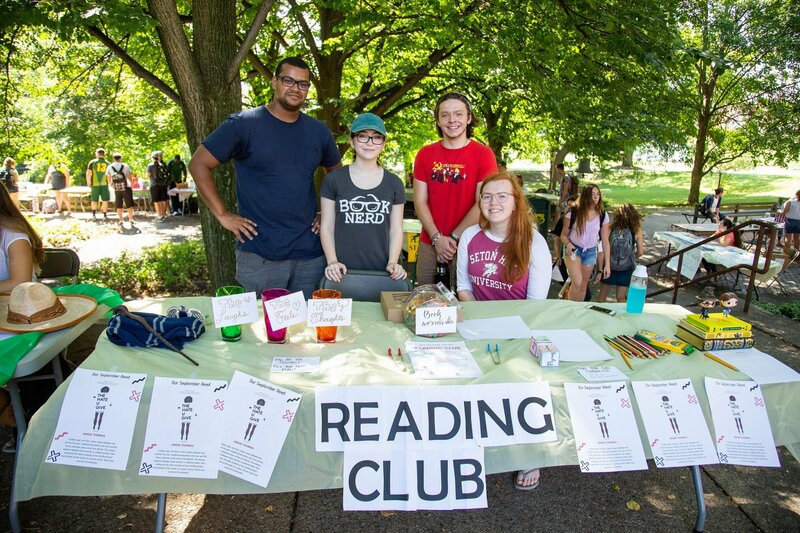 You know the semester is in full swing whenever it’s Club Fair week! I haven’t worked for Saint Vincent for very long, but over the past 2 and a half years I was able to capture some pretty fun, interesting and amazing shots. My job as the assistant director of digital media – photographer and videographer – allows me to photograph landscapes, sporting and campus events, summer theatre, portraits and other photos our marketing team wants and needs. 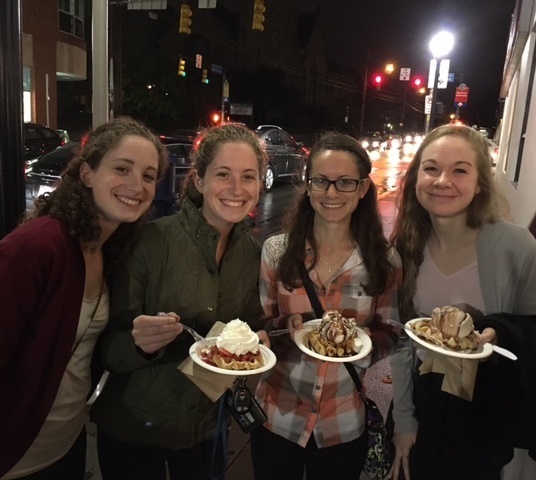 Friday night, students in Dr. McMahon’s Honors Systematic Theology I and Dr. Sharbaugh’s Honors First Theology classes gathered for a night of food, fellowship and culture. We traveled to Squirrel Hill to eat dinner at Curry on Murray, a Thai restaurant on Murray Avenue. For some, it was a first-time experience trying Thai cuisine. We tried dumplings and crab rangoon, and most ordered the classic Pad Thai dish for dinner. We enjoyed an evening getting to know our fellow classmates and professors outside of the classroom while eating delicious food. 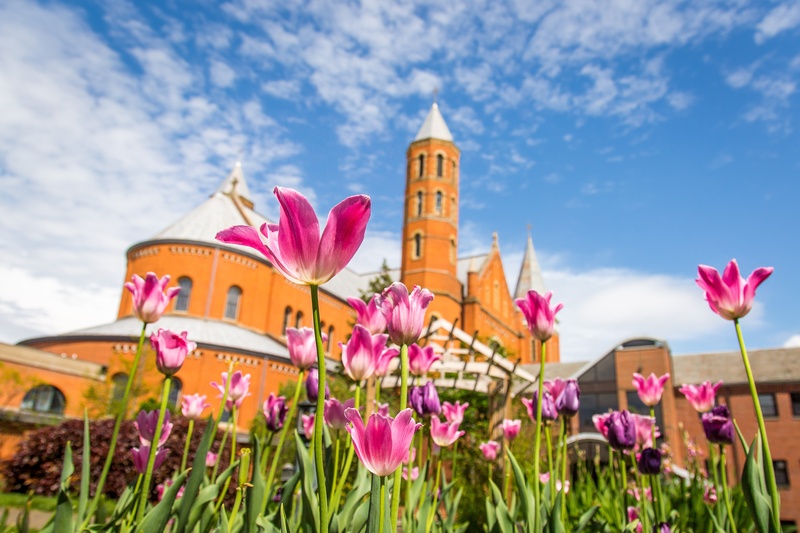 On this blog, current students write about everyday life on the campus of Saint Vincent College, a private, liberal arts college located in Latrobe, Pennsylvania. 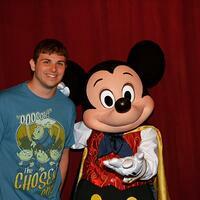 Michael Brinker, junior communication major, currently in Orlando, working with the Disney College Program. 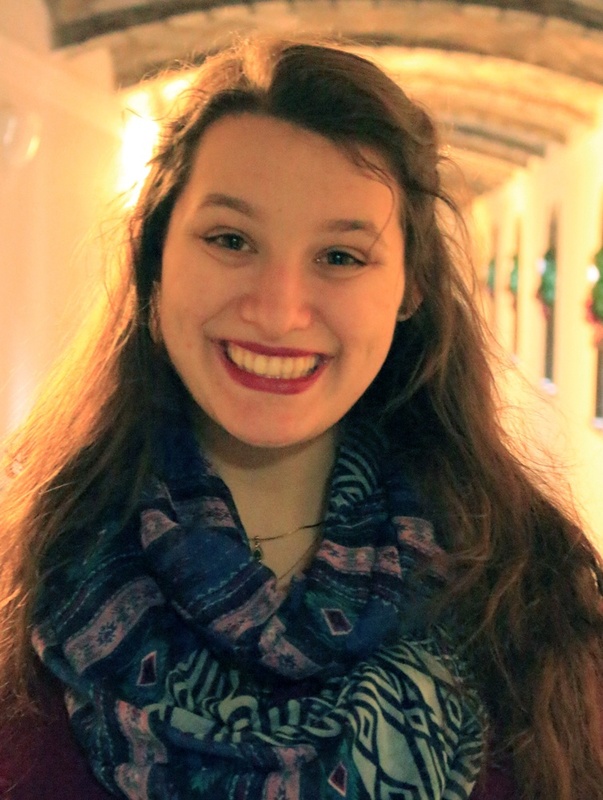 Amanda MacMurtrie transferred to Saint Vincent as a sophomore studying English with a minor in Theology. 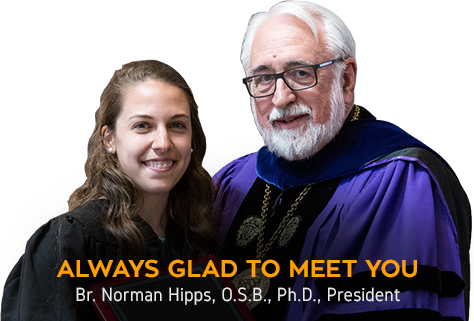 Transferring to a new school is not the easiest thing in the world, but she is steadily finding a home on this beautiful Benedictine campus. Between enjoying life in community, balancing books for fun and books for class, and finding little corners of beauty, Amanda is discovering a few joys of life at Saint Vincent College.